Product categories of Trailer Type Generator, we are specialized manufacturers from China, Trailer Type Generator, Power Generator suppliers/factory, wholesale high-quality products of Mobile Diesel Generators R & D and manufacturing, we have the perfect after-sales service and technical support. Look forward to your cooperation! 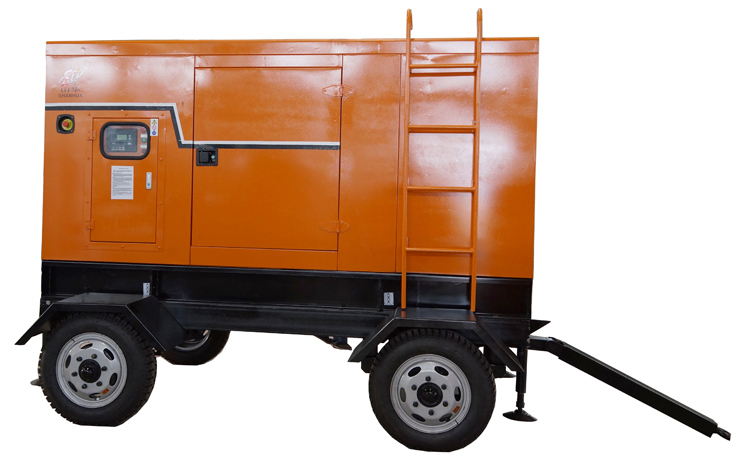 We are Mobile Diesel Generators, Trailer Type Generator, Power Generator,Trailer Type Diesel Generator, Mobile Trailer Type Generator leading manufacturers in China. We do business all over the world. Our products get a good reputation in this field.And we insist that quality is the point. Looking forward to working with you.